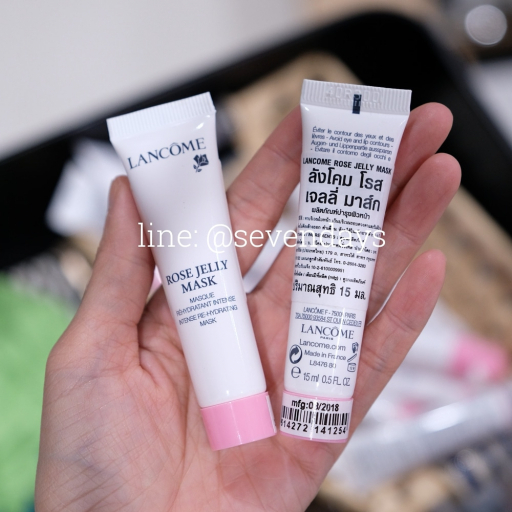 Lancome Blanc Expert Ultimate Whitening Purifying Foam ขนาดทดลอง 50 ml. 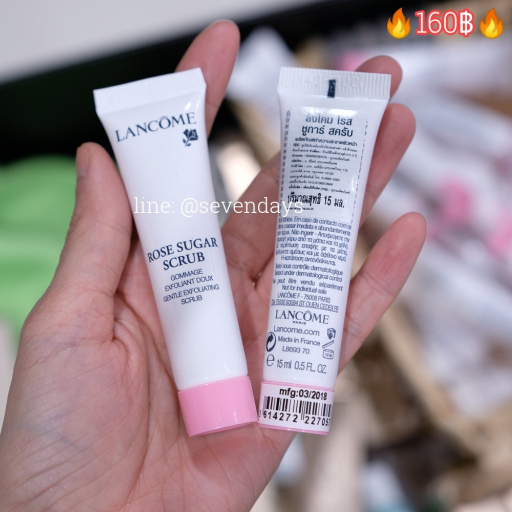 LANCÔME Advanced Genifique Youth Activating Concentrate ขนาด 50 มล. 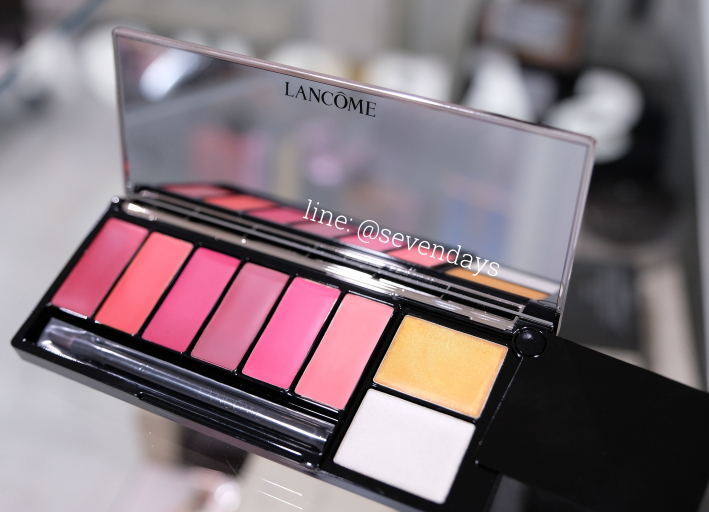 Lancome L’ABSOLU ROUGE LIP ART PALETTE ปริมาณ 8 X 1 g.
Lancome Blanc Expert Ultimate Whitening Purifying Foam ขนาดทดลอง 30 ml.